This website has been developed for all of us within the South West NRM Region. 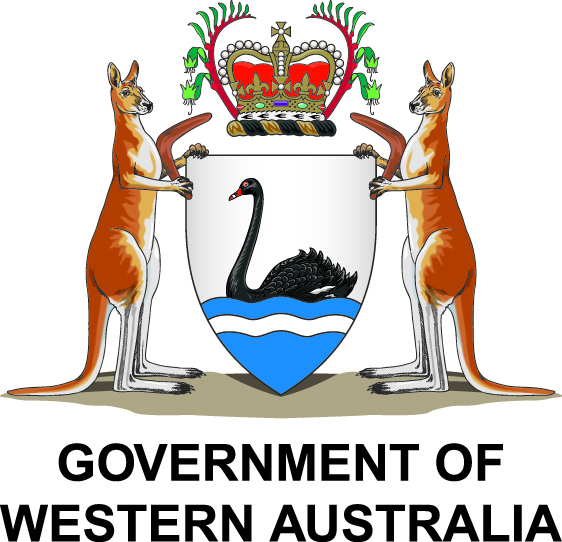 The South West Catchments Council is the Regional NRM body and the information and data within the following pages makes up the South West Catchments Council Regional NRM Strategy 2014. Stories from across the Region have been captured in the following pages, developed from within SWCC, its partners and from you in the community. We welcome your stories and comments and thank you for your interest in caring for your South West NRM Region. This website is being built in stages and is still under development. If you would like to be notified when any particular pages have been updated please email [email protected].